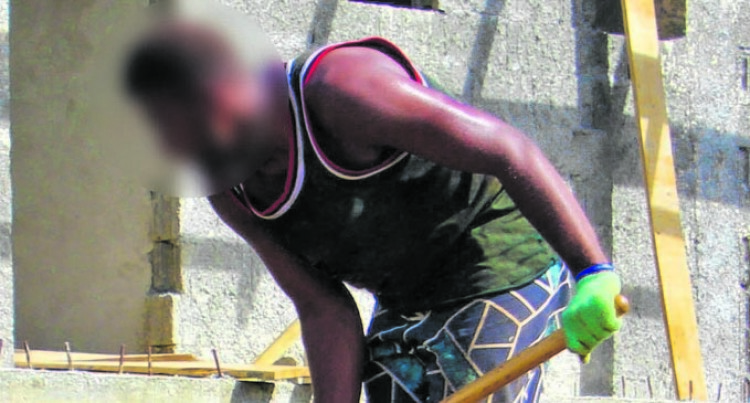 It is time that those builders that do not enforce safety on the work site be seriously fined for putting their workers in danger,” said President of the Construction Industry Council, Gordon Jenkins. forming dangerous acts like climbing without safety harnesses. “We are well aware that Occupation, Health and Safety (OHS) are trying their best to improve safety at the workplace. I know that there have been stop work orders given by OHS to address this major concern. “While we respect the work that OHS is doing we know that they can’t be everywhere at once, it really is the responsibility of the builders themselves to ensure that their workers safety comes first,” said Mr. Jenkins.